Many online shoppers take great consideration into the review section of your website, especially the new customers. Improving the reviews and star rating for your online store build trust and reliability for new visitors. 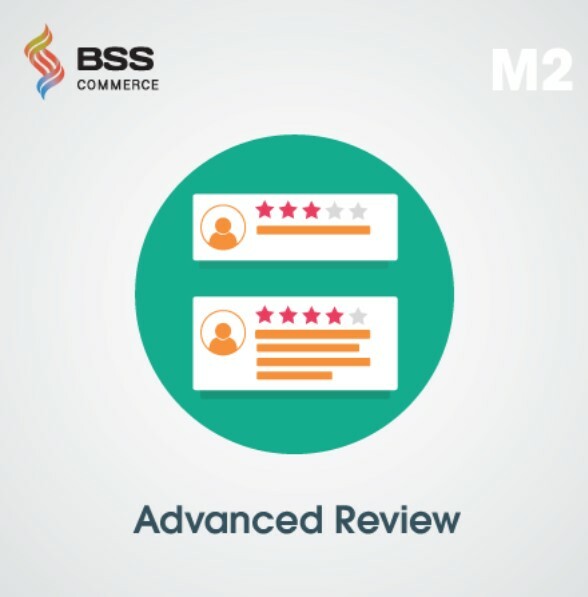 Magento 2 Advanced Review extension by BSSCommerce provides advanced review and star rating functions to help you achieve the ultimate goal of increasing customer trust. 1.1 Does Magento 2 Default Support Review Function? 1.3 How Can Magento 2 Advanced Review Extension Benefit You? Magento 2 Advanced Review is the powerful tool to improve the review function of Magento 2 default. The extension makes the review more informative, more interactive and more attractive. 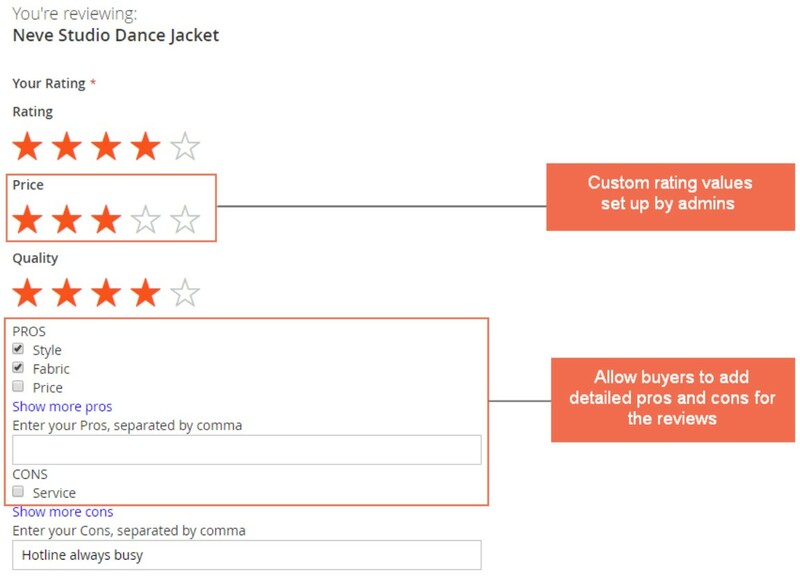 To be more specific, BSSCommerce Magento 2 Advanced Review extension adds custom rating star value, pros – cons, rating summary graph, advanced review filter – sort by, helpful vote, social share, reporting spam review and recaptcha to avoid spam, restrict review option for specific customer groups. 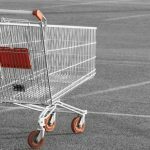 Does Magento 2 Default Support Review Function? Review and rating is the basic feature of Magento 2 default. With the default function, you only have 1 rating option, and 3 other fields including: name, summary, and review. Many online store find this product review feature inadequate. They want to add more rating options such as price rating and quality rating, or they need the recaptcha to reduce spam reviews. How Can Magento 2 Advanced Review Extension Benefit You? 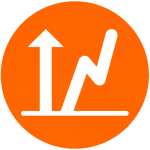 Increase trust – Improve conversion rate: Magento 2 product reviews have a tremendous effect when customer’s trust. Just by observing the feedback of others on the product, the new customer can decide whether to buy the item or not. Good and detailed review provide a great reliability for customers to make the purchasing decision. 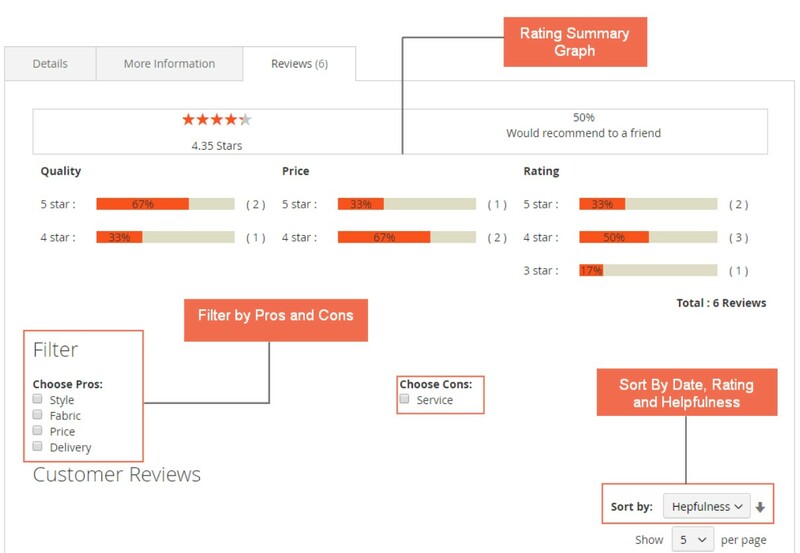 Improve user engagement: By making the review and star rating function more advanced and interactive, customers are encouraged to give informative feedbacks. Besides reading reviews from other buyers, they can interact with the review: vote helpful – unhelpful, share social, or report spam review. 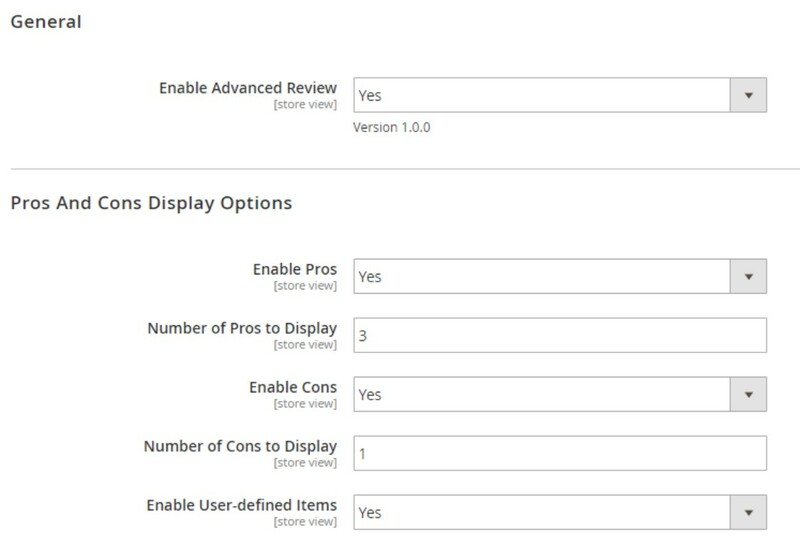 You can enable/disable the Magento 2 Advanced Review extension. You can enable or disable the pro and con features and allow buyers to add their pro and con options. 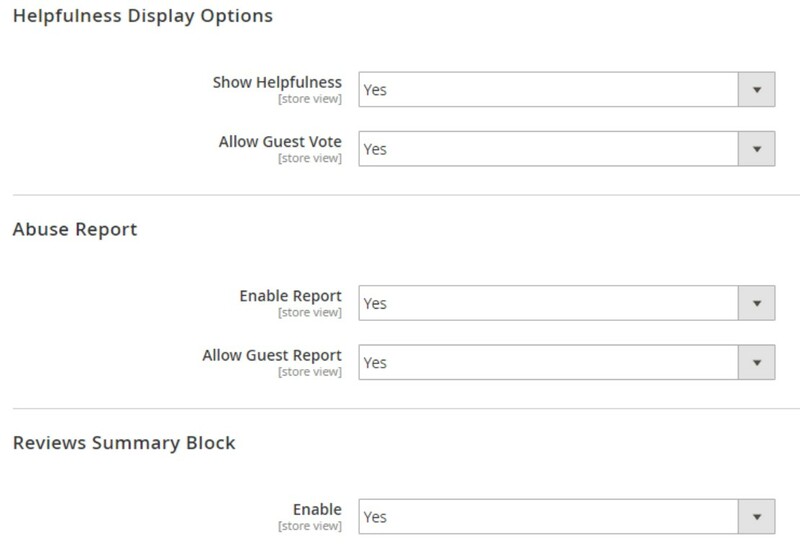 With this option, you can allow users to vote Help or Unhelpful for each review and decide whether to enable this features for guest users. 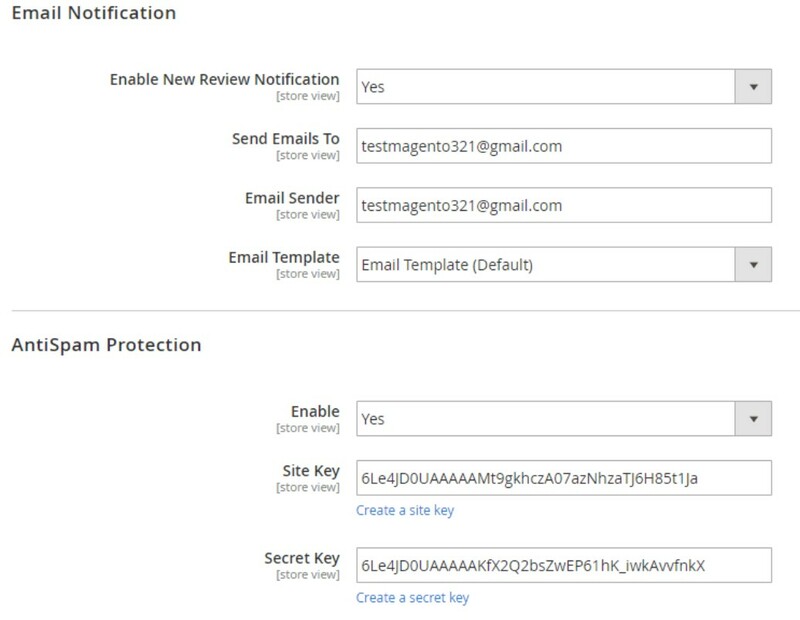 This config allows customers to report the spam review. You can determine whether to enable this function for guest users. 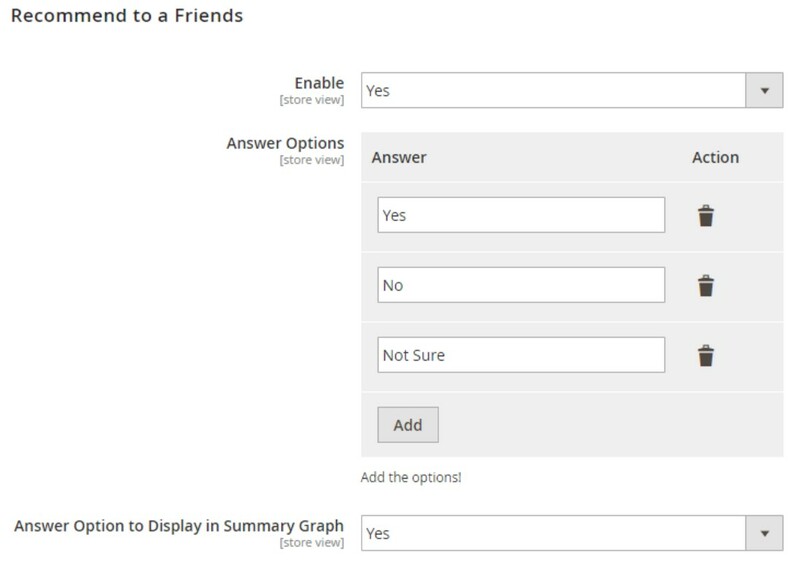 If enabling this features, Magento 2 Advanced Review extension will display a Rating Summary Graph on the top of frontend review section. BSSCommerce Advanced Review extension adds an additional field on the section. For example: Would you recommend this product to a friend? You can specify options for this extra field as: Yes, No, and Not Sure. You decide who can write review for products: only the ones who bought the item, only customers or all people. 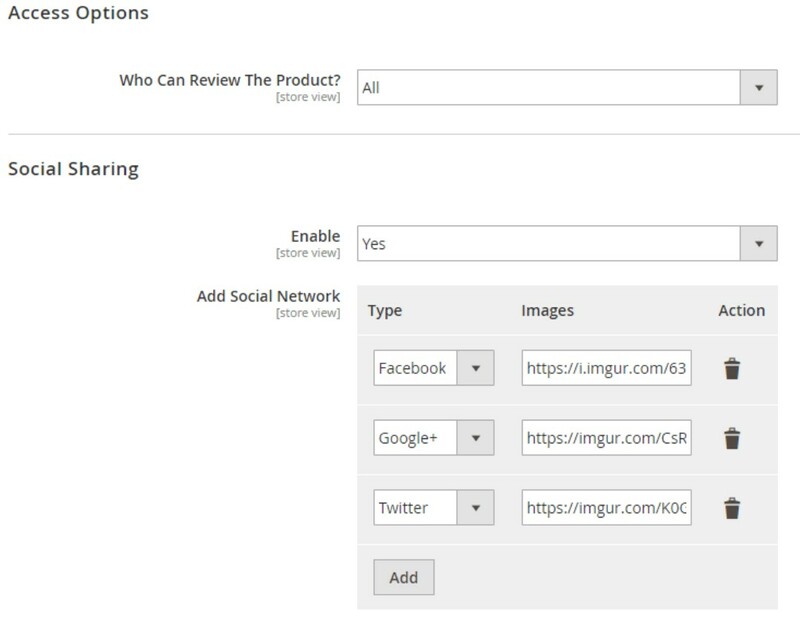 This feature helps customer share the review through their social networking accounts. 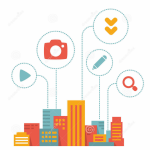 Supports social channels are: Facebook, Twitter, Google Plus, and LinkedIn. 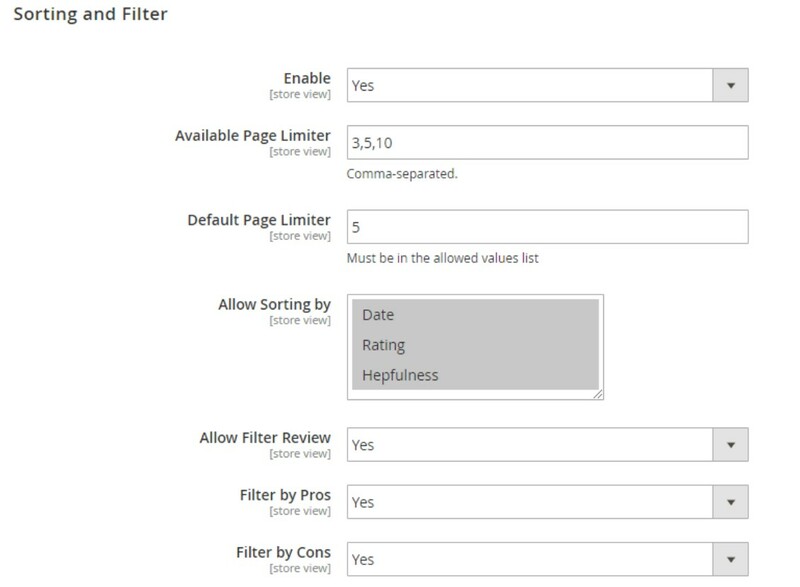 With this feature, you can allow customer to sort the review by date, rating, and helpfulness; or filter the review using the pros and cons. You decide if you want to receive mail when new review is submitted, and decide the email sender, email receiver and email template. This section allows you to place the reCaptcha in the review section to prevent spam reviws. Let’s see the magic of the Magento 2 review section after installing the Advanced Review extension for Magento 2 by BSSCommerce. Detailed reviews and feedback have a big impact on customers’ psychology. With the though “many people rate this product good, it must be good”, new customers can easily grow trust for your products. To increase conversion rate for site, Magento 2 Advanced Review extension by BSSCommerce is an excellent choice. The price is $79 for CE or $179 for EE with Free Installation, Free Update and Free 1-Year Support.